Wow, where to even begin! Almost 4 weeks ago our lives changed forever…it’s been a blur and has flown by, but it’s been the best 4 weeks of our lives. 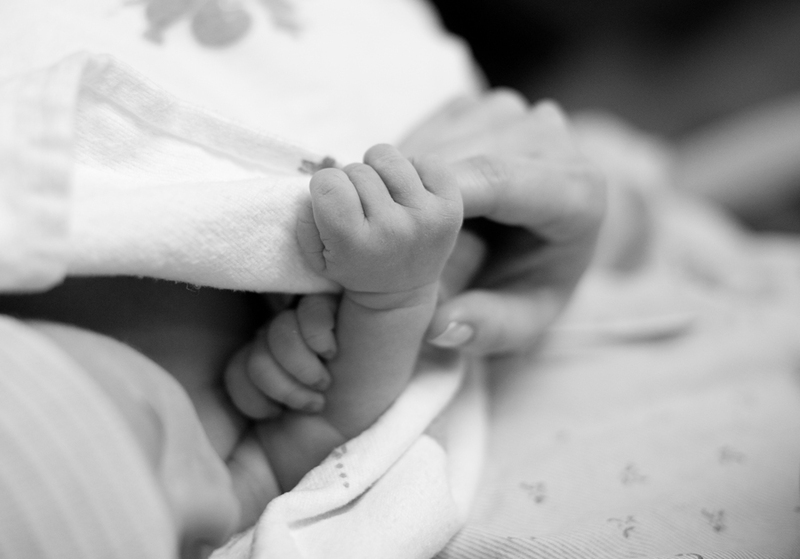 We welcomed our beautiful baby boy, Harry, on February 15th. He is so much more than we could have ever asked for. It’s been amazing to take this time to bond as a new family and we are so appreciative to the outpouring of love from our friends & family. Everyone has been so helpful and we couldn’t be more thankful. 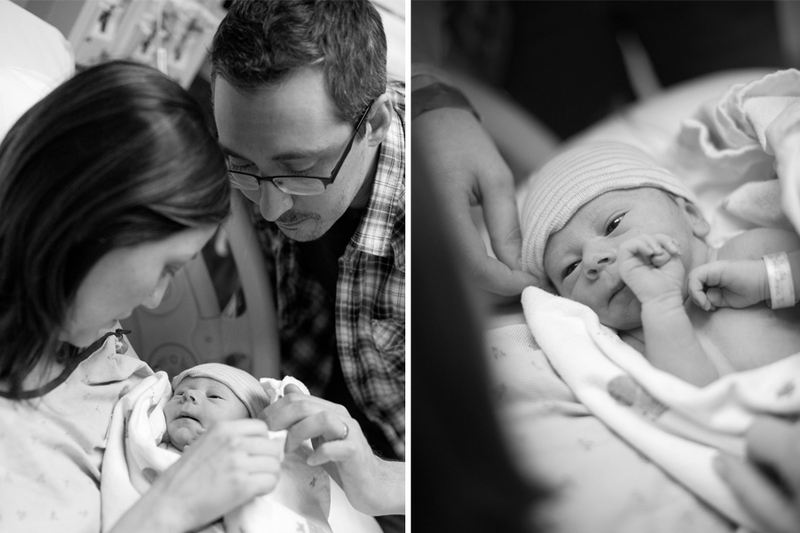 One of the best decisions we made prior to having Harry was to find a photographer to document his birth & newborn photos. We were so lucky to find Lane Proffitt Photography. These images are priceless and we are so unbelievably grateful to have them. Lane, you are such an amazing talent and we couldn’t have found a better person to have document this special time in our lives. 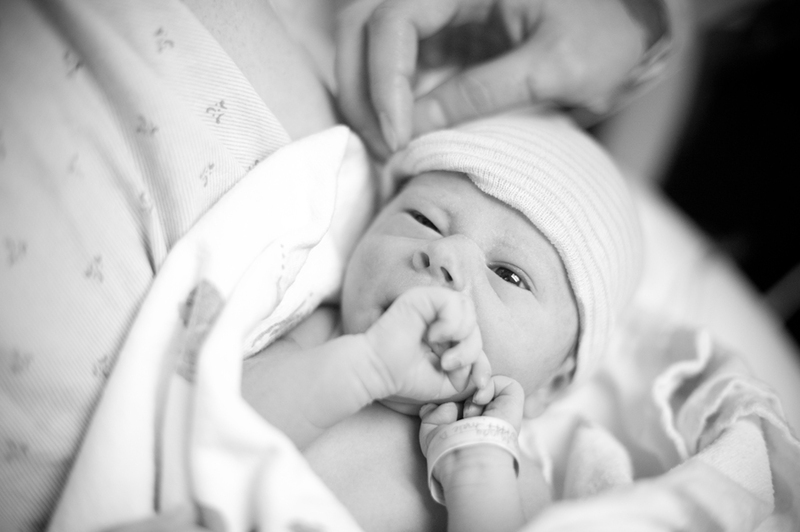 Enjoy a few of our favorites from Harry’s birth story & newborn photos! While we continue to be on a short maternity leave, we want to thank all of our clients for your patience during this time. To all of our new clients, we look forward to meeting you soon! We can’t wait to begin our 2012 season!